Modi in his address emphasised on how Guru Gobind Singh made a unique attempt to unite the country through the Khalsa sect. 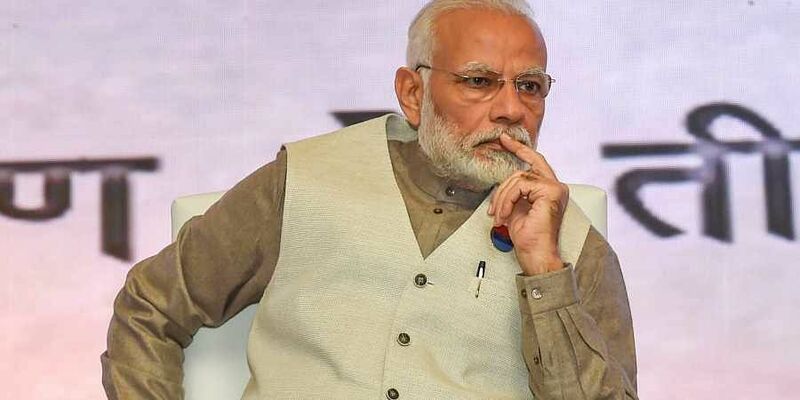 NEW DELHI: Prime Minister Narendra Modi will release a commemorative coin on Guru Gobind Singh on Sunday to mark the birth anniversary of the 10th Sikh Guru. The Prime Minister will also address a select gathering on the occasion at his residence, a statement from his office said. Modi had attended 350th birth anniversary celebrations of Guru Gobind Singh in Patna on January 5, 2017. He had also released a commemorative postage stamp to mark the occasion. In his address, the Prime Minister had underlined how Guru Gobind Singh made a unique attempt to unite the country through the Khalsa sect.